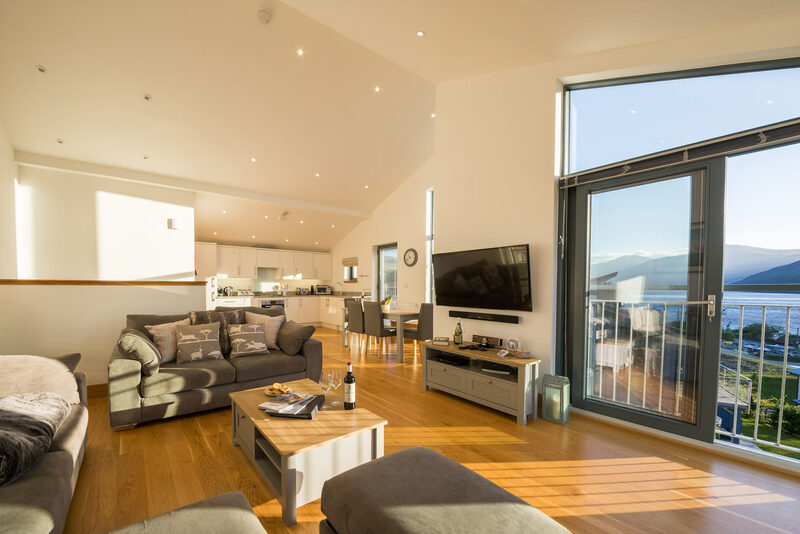 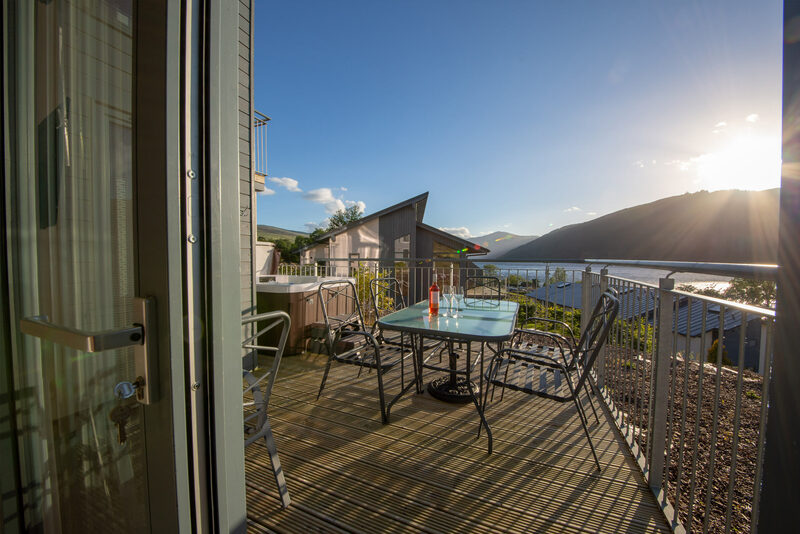 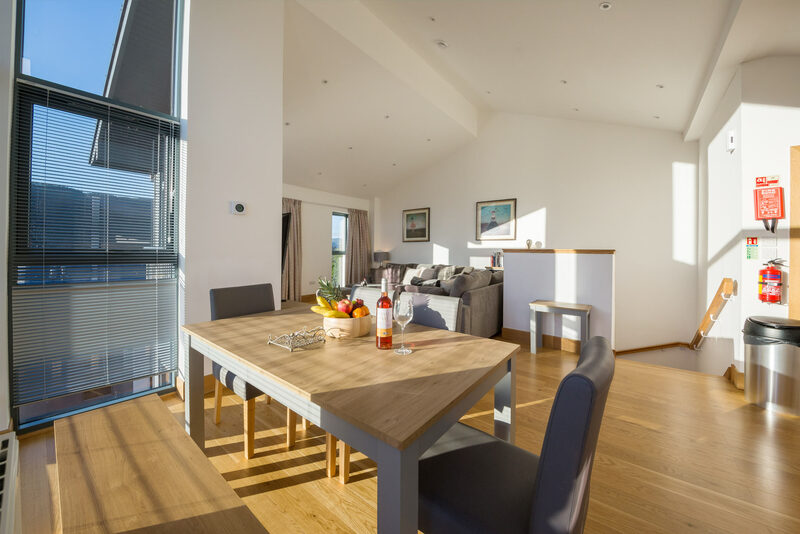 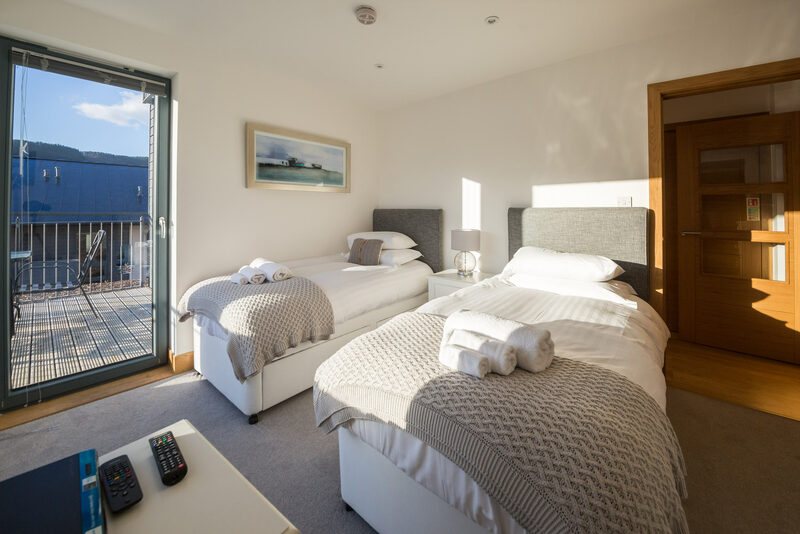 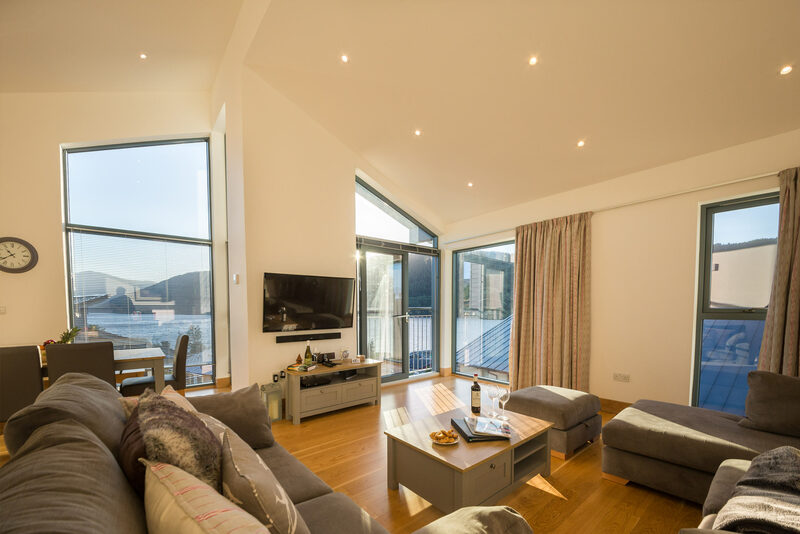 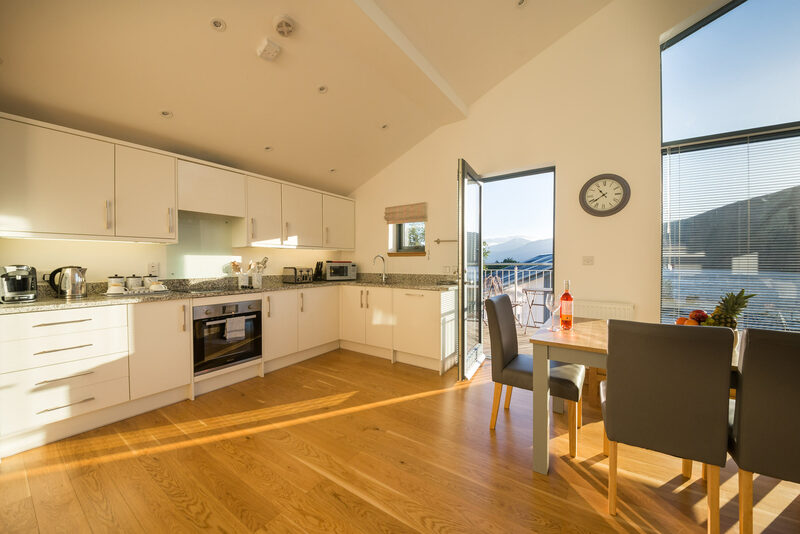 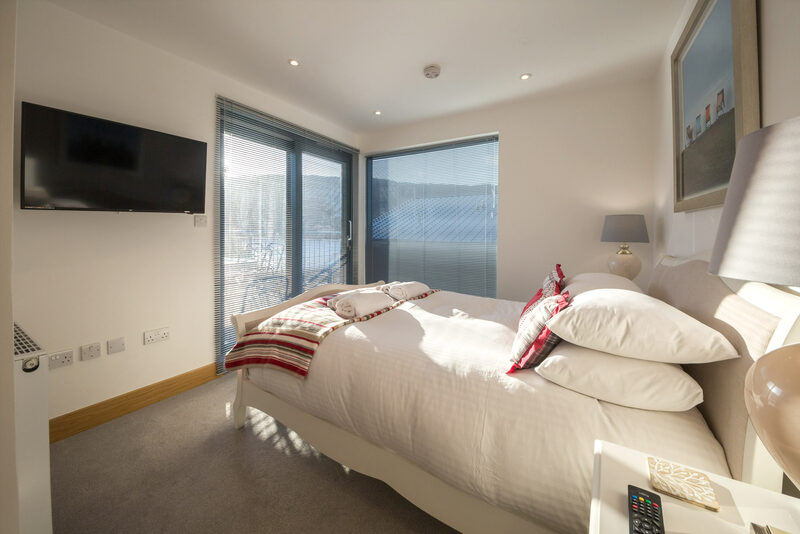 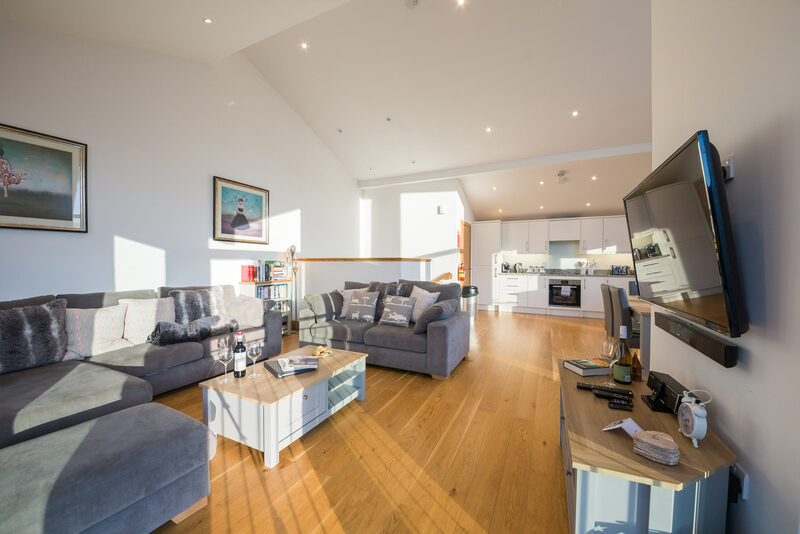 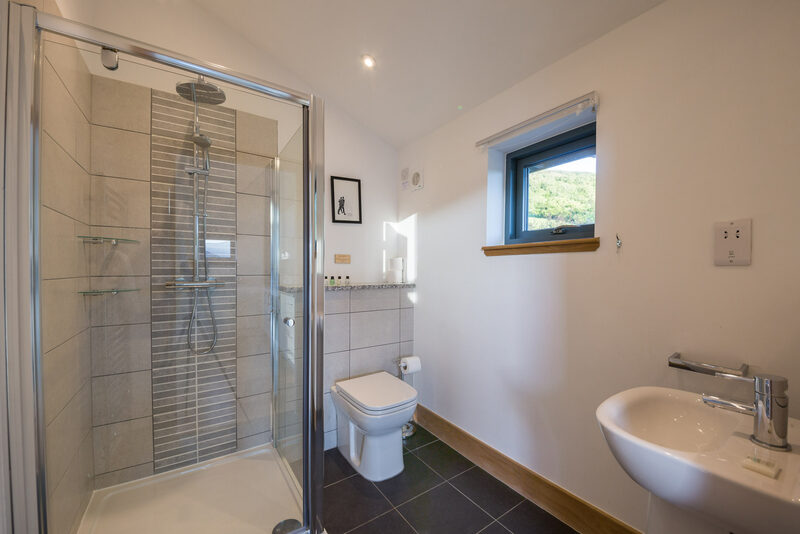 Set upon the tranquil south shore of Loch Tay, Ard Na Mara has commanding views of the Marina and Loch Tay below. 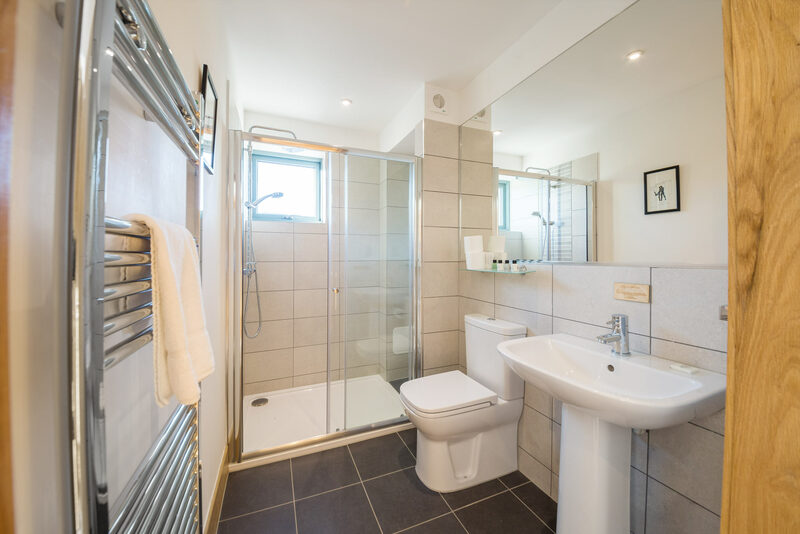 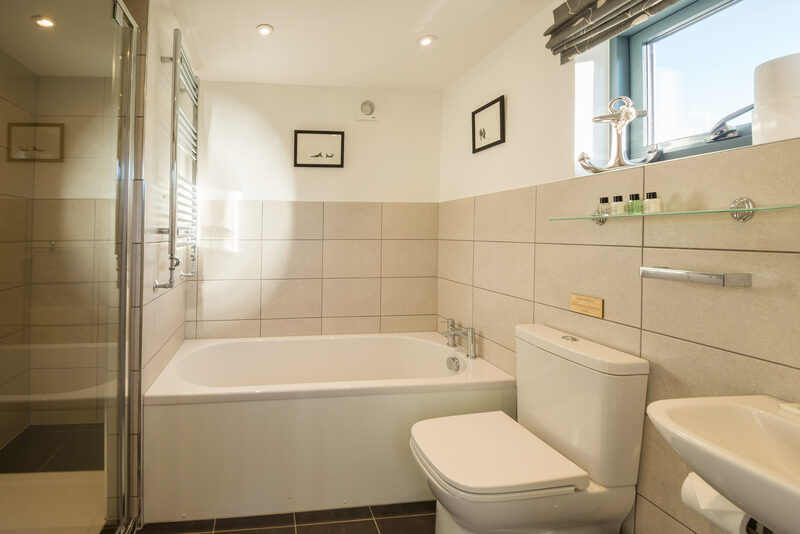 As a two bed property comprising of a double ensuite bedroom, a twin ensuite as well as a spacious open plan living, kitchen and dining area there’s room for everyone. 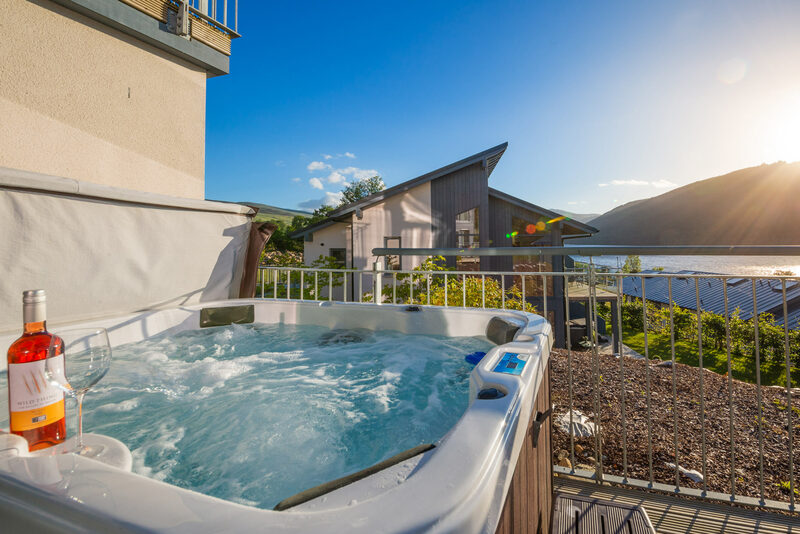 Soak in your private hot tub before enjoying a delicious meal on the spacious lower balcony with dining seats for 6. 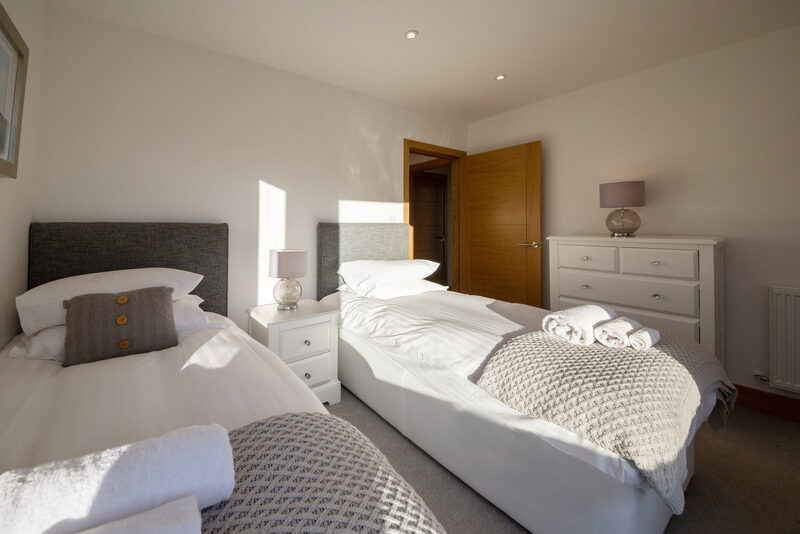 This Property is equipped with a luxury sofa bed and can sleep an additional 2 people, (we would only recommend this for children under 12 years of age) Please note there is a one off occupancy surcharge of £50 for this service.